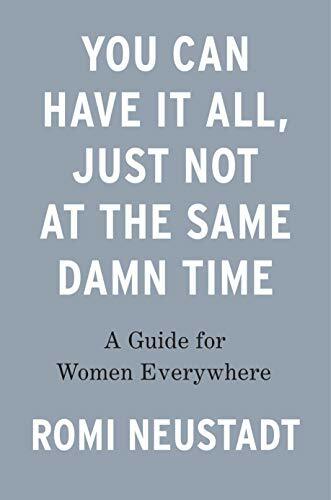 Bestselling author, motivational speaker, entrepreneur, and life and business coach Romi Neustadt has a message for women: You CAN have it all--just not at the same damn time. Romi Neustadt is a mom of two, a wife, a daughter, bestselling author, speaker, entrepreneur, and coach. What's more, she's achieved these things without a staff of 10, the ability to sleep two hours a night or driving herself batsh*t crazy. She's figured out the key to having it all: Priorities, babe.